Just in time for November, here's what's new at Labyrinth! 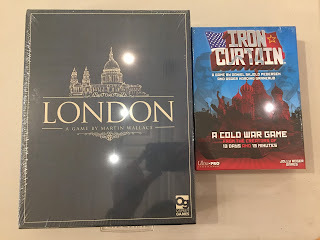 A giant box for a giant game! Play through WWII as never before on this massive Anniversary board. 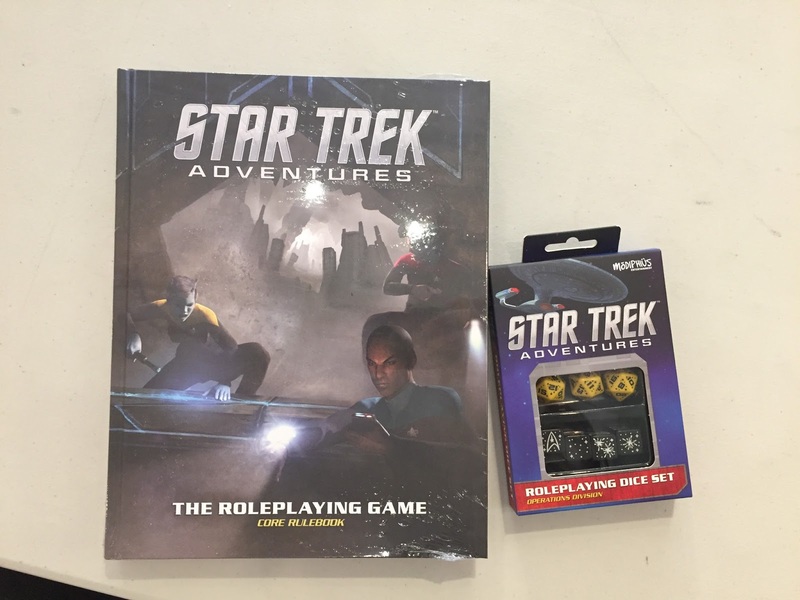 Boldly go where no man has gone before in the new Star Trek RPG. 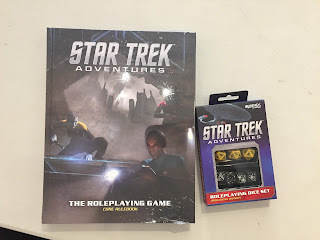 We've got the dice for it too! 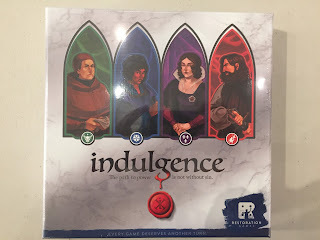 Fight for dominance in Renaissance Italy as a member of a noble family. Will you obey the church or break the law in search of power? We've stocked it with a brand new shipmment of crosswords, sudokus, and much much more! Square, interlocking dry-erase boards with gridlines make assembling a map easier than ever. 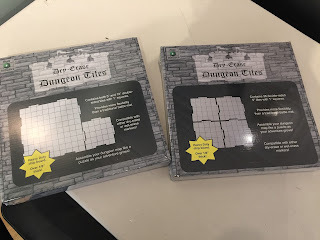 The perfect gift for an aspiring or experienced DM. 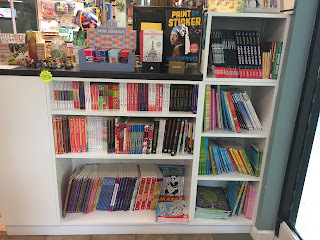 We've been carrying these for a month or so, but they've been so popular that we decided to bring in a larger selection. 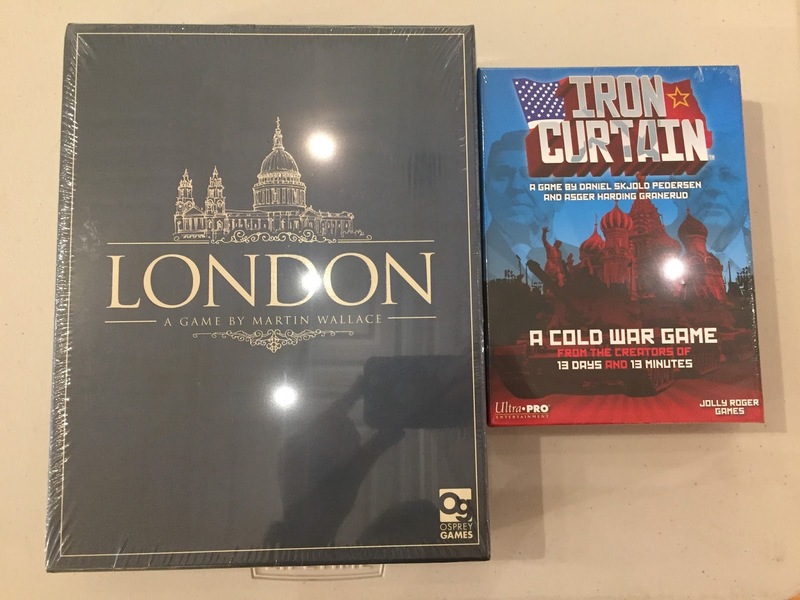 Feed your Cold War addiction with Iron Curtain, or build a glorious city with London. 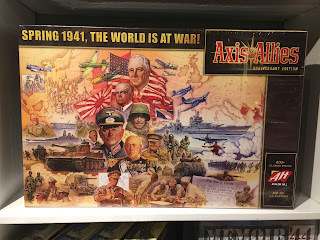 Look at how gorgeous that box is! 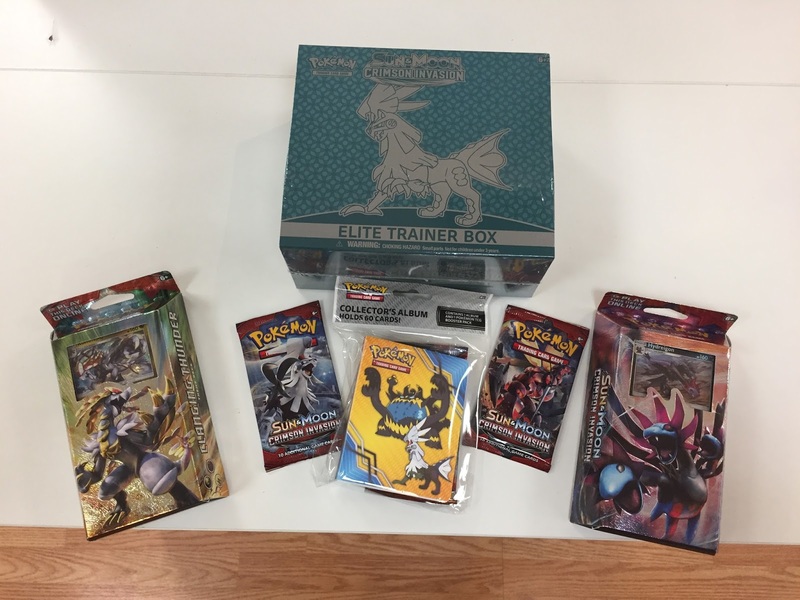 A new Pokémon set has been released, and we have early access to sell it. New Crimson Invasion boosters, Theme Decks, an Elite Trainer box, and even a mini Collector's Album!